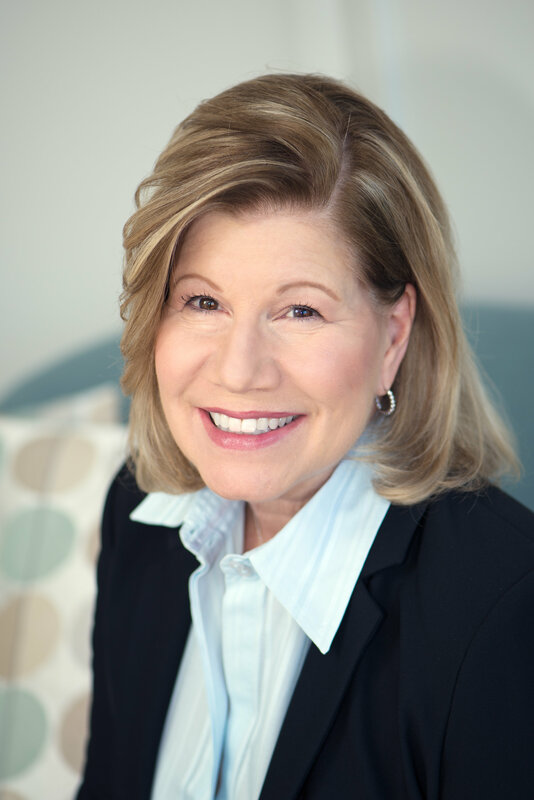 Leaders of Tomorrow: “I didn’t start with a plan or an exact idea of what I wanted my business to look like, but with time I was able to pivot to my passion.” — Josette Goldberg Klopfer, founder, and CEO of Goldberg Executive Coaching. I recently had the pleasure of interviewing Josette. She specializes in taking successful business leaders and their teams to the next level of performance. Before coaching, Josette served as Chief Administrative Officer and SVP Human Resources at Balcor/American Express. She was their first female officer and the organizational and strategic planning advisor to the Chairman and CEO. Josette coaches clients from a variety of organizations of which a few are: Kohl’s Retail Stores, Whirlpool, Amita Healthcare, CDW, Disney/ABC, Lake Forest Academy, and CF Industries. Looking over the course of my career, three themes stand out. The first theme is, always be open to new opportunities. I started my career as a payroll manager at Balcor, and about two years in, my supervisors wanted me to move out of finance into a human resource role. Initially, I was reluctant to do so but decided to give it a shot, and put my best into it to see where it would take me. My career took off after that! Within six years, I moved into a First Vice President position and became the first female officer at Balcor/American Express. The second theme is to understand that when people are looking to help and to invest in you, take that as a gift. I was able to advance my career because of my mentors, (back then, there were only male mentors) who saw potential in me and gave me a chance. Last, is my belief that everything happens for a reason. You may not have wanted to take that risk or opportunity, or you may have lost on an opportunity or experienced a failure. When you look back on it, you will be able to see how every experience led to where you are now. Everything happens for a reason, and you have to keep moving forward. If you make a mistake, learn from it, build on it, and know that everything will work out. What did you learn when you leaped from the C-suite to your own executive coaching practice? I learned so much! It would be an understatement to say that my path has been unconventional. My corporate career has always been in mergers and acquisitions, and that includes heavy change work. In my last corporate job, I was on the wrong side of a transaction. The acquiring company wanted to move the entire C-Suite team to New York, and that didn’t fit into my plans. As I was looking for my next position, my colleagues and mentors encouraged me to explore starting my own executive coaching and leadership practice. I was reluctant to do so. However, then I met a community of business coaches, and I started to do small business coaching. I got my coaching training from the International Business Coach Institute. I have a BS in Organizational Effectiveness and went back for a MS in Management and Organizational Behavior. Coaching can be a transformational experience and I wanted to make sure that what I am doing is steeped in science. I had thought that starting a small business would be easy. I thought I could translate the strategy and skills I learned in the C-Suite into small business ownership. It wasn’t that easy. Although I was successful, I realized I wasn’t enjoying what I was doing. For the first time in my career, I wasn’t happy. I had a business mentor that I knew for over 25 years, who had a very successful business, and when I told this to him he said “I’ve been waiting for this phone call, because, personally, I think you are a recovering corporate animal. You love working in larger systems and with large groups of people, and small business coaching just isn’t for you.” So, we met at a Corner Bakery for breakfast one day, and we completely rebranded my business on a brown Corner Bakery napkin. I relaunched my website and changed the name. And after that, business just took off. I’ve never looked back, and I’ve found my passion. I believe it was very serendipitous. I didn’t start with a plan or an exact idea of what I wanted my business to be and ended up pivoting into my passion. One common theme is asking for advice. What is some of the best advice you have received? • One of my mentors used to say that to be successful in your own business, and in my opinion, in life, you need the 5 P Philosophy. The 5 P’s are Passion, Positivity, Persuasion, Persistence and Patience. 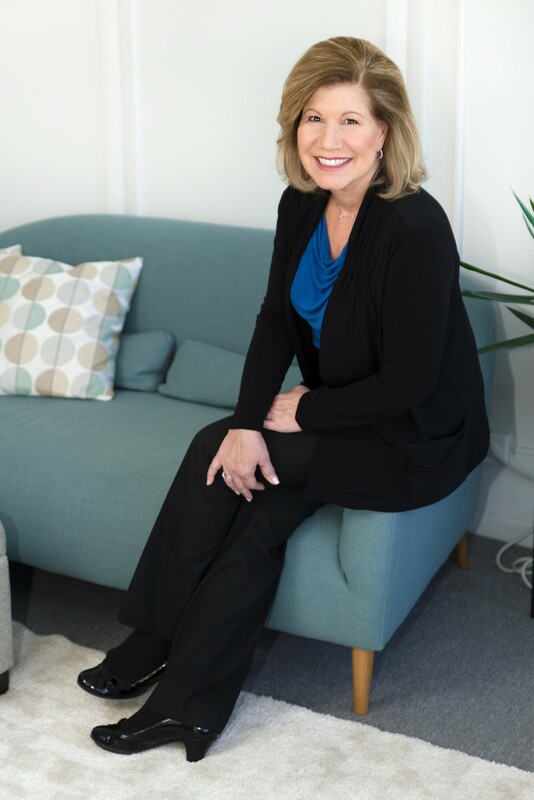 • Once, I asked a business associate, “If you own your business, when do you finally start to feel comfortable?” I did not feel comfortable when I was very busy and had back-to-back clients, or when it was very quiet and experienced a lull in business. What he said still sticks with me to this day. He said, “If you ever get comfortable, you will not continue to be successful.” What he means by that is keep doing the things you know are right. If you are looking for a job or an internal promotion, but you are receiving rejections, keep doing the things to make it happen. Eventually, it will pay off. • When I face challenges, I try to get some data around it, and some space to think. For example, if I have a client where we are not connecting easily, I will try to gather data. I will ask questions to get to the core of the issue. For example, what would the client like to see more of? What am I doing that is effective? What isn’t? Once I have the data, I will sit back and then decide what needs to be done. The key is providing that mindful space to think during challenges. Do you have a blueprint of success for early career professionals? I would recommend early career professionals to be curious, to seek out experts, and to be willing to ask for help without feeling as if you are putting people out. You can’t get to that next level without the help of others. You can’t do it alone. And sometimes, if we feel we are not perfect or qualified enough, we won’t raise our hand. I’ve always pushed myself to raise my hand. I know that I can learn and that I can reach out to other people and resources. It’s very important to learn to control that negative self-talk. People are always willing to help.